If you are a fan of fonts, raise your hand. I love fonts! Love, LoVe, LOVE fonts. There is nothing like the thrill of going online, looking for, and downloading free fonts. It is like going shopping for stuff that you actually get to keep, and not paying a thing for it. Nothing. Nil. Nada. Zero. Zilch. Have I made my point? There are lots of sites out there that have free fonts that you can download, but let me just add a disclaimer here, I am not a computer expert. Trust me, I wish I was. My teenaged boys (aka “computer geniuses”) have all grown up and flown the coop, so I pretty much just “wing it” now. See what I did there… two bird metaphors in one sentence. An-y-way, I have heard that not all free font sites out there are reputable so I Googled the subject and found this helpful article, “The Top 10 Places to Find Free Fonts”. 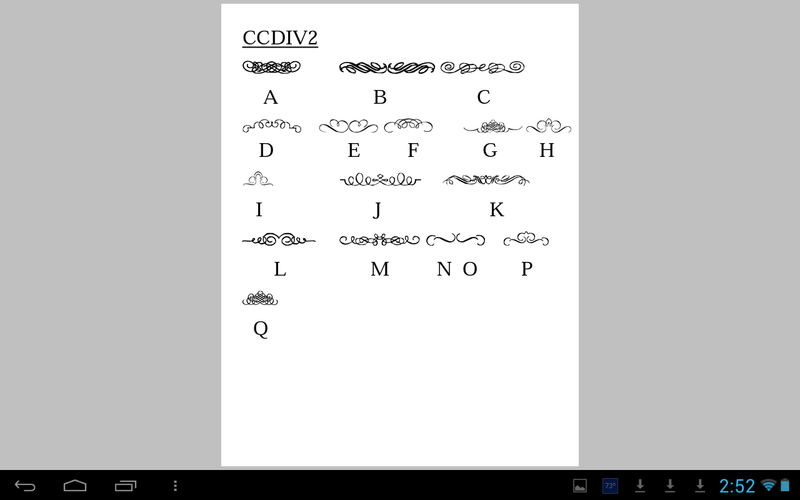 The article has lots of good information if you are new to the font downloading scene, including how to download them onto your computer. With all of the thousands of fonts out there, why would anyone settle for Comic Sans, Calibri, or Tehama? But that is NOT what I am talking about. Dingbat is also defined as ” a typographical symbol or ornament (as *, ¶, or X)”. 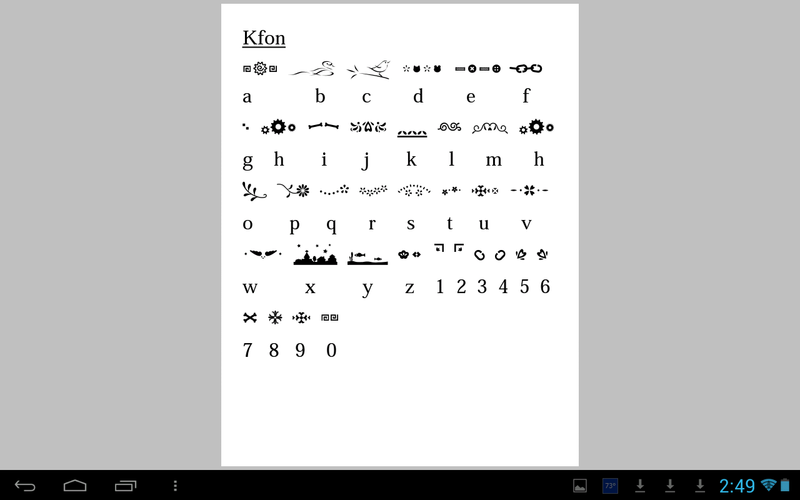 Basically, if you have dingbats, you can type a letter or number and a symbol or picture comes up instead of the letter/number that you typed. 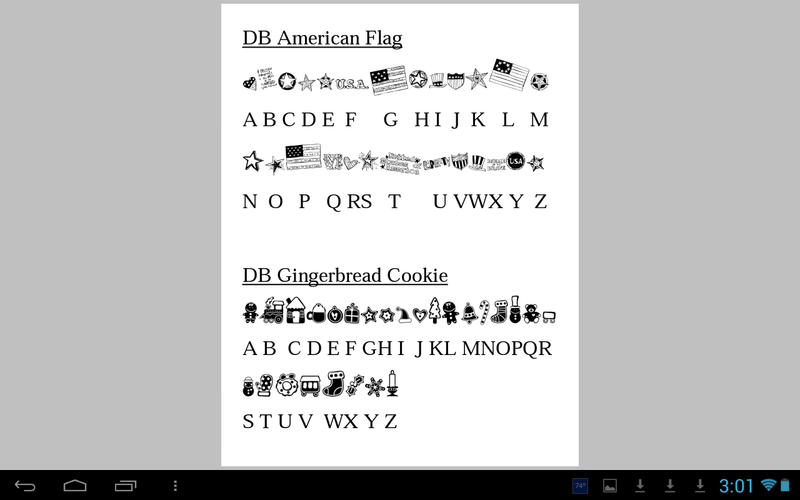 You can go to these same free font sites and find decorative dingbats to download. The problem is that you never know what symbol/ornament each keyboard key makes until you actually push that key. It can be pretty frustrating and time consuming. 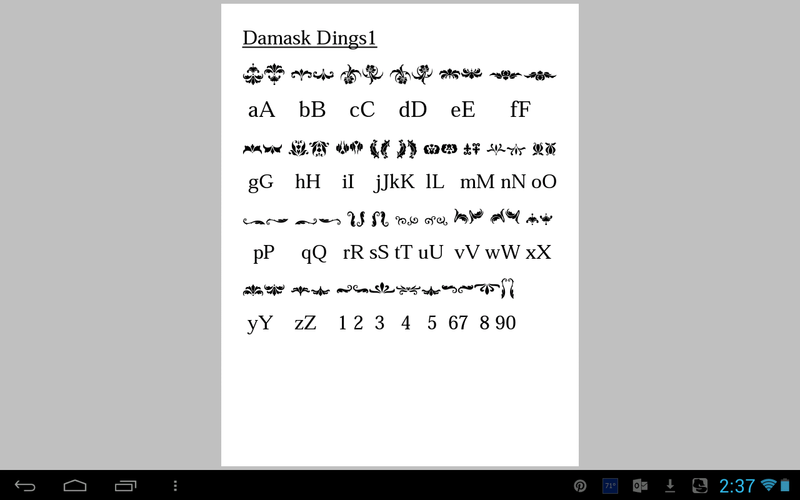 I finally decided to make a printable list of all of my dingbats and include a key that allows me to see at a glance, first of all what “dings” I have, and secondly, how to get each one. That mountain of work is now complete and right here, at YOUR fingertips. Aren’t you lucky to be my friend? DingBat pdf Go ahead, click on the DingBat link! I’ll wait……. 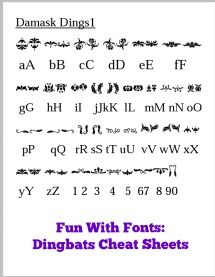 Now YOU can download these dingbats cheat sheets, print out the pages and ding to your heart’s content. Isn’t that awesome? Granted, this list only includes the dingbats that I have on my computer right now, but I’m thinking it is time to go “shopping” for some more free dingbats. Now, it is YOUR turn to go “batty” with dingbats! I love dingbats. They’re so much fun. I add them sometimes to photos to give the photo a little personality. Thanks for linking up for Scraptastic Saturdays. This post will be shared via FB/Twitter/Pinterest. Have a wonderful day. Hope to see you next Saturday.